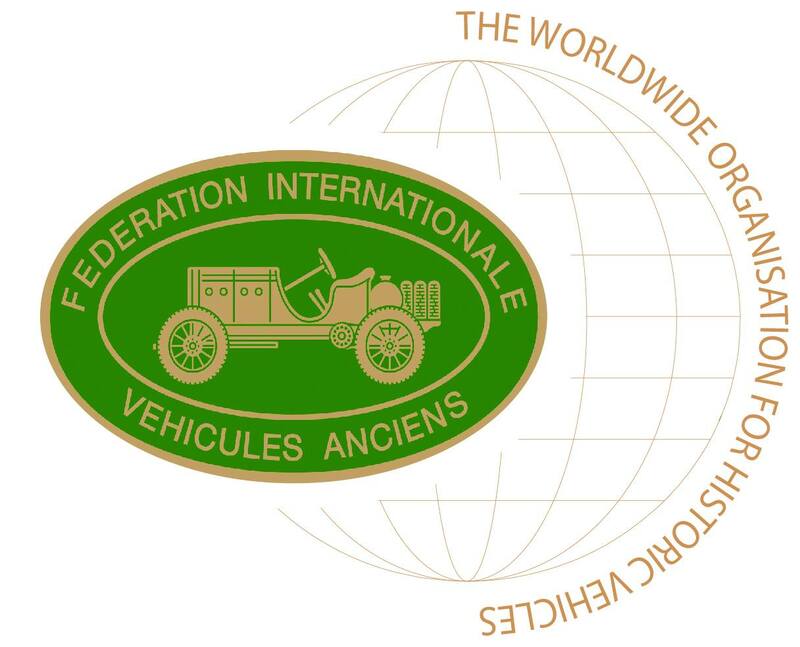 Just to let all our members know that as from today The Gibraltar Classic Vehicle Association is a full member of the World Association for Classic Vehicles – FIVA “Fédération Internationale des Véhicules Anciens”. 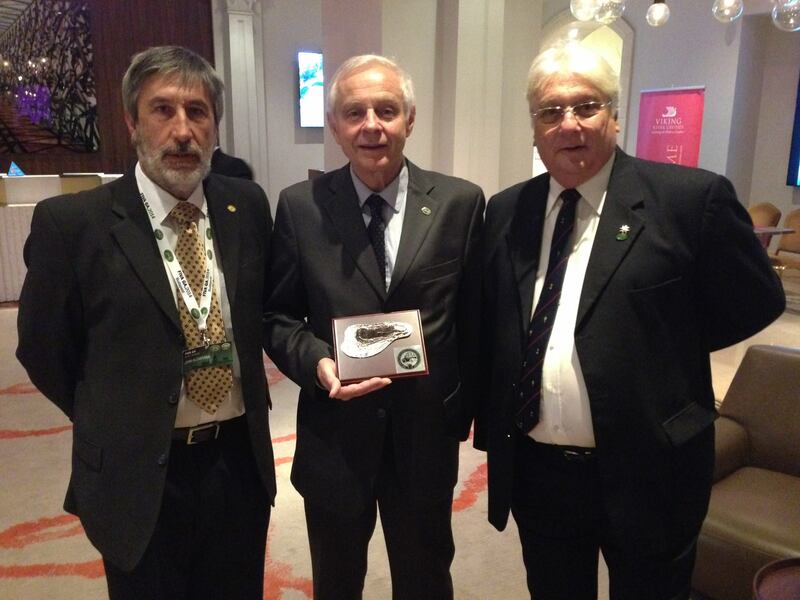 We were accepted by a unanimous vote by all the countries present at the FIVA AGM in Budapest. A proud day for Gibraltar and GCVA members!